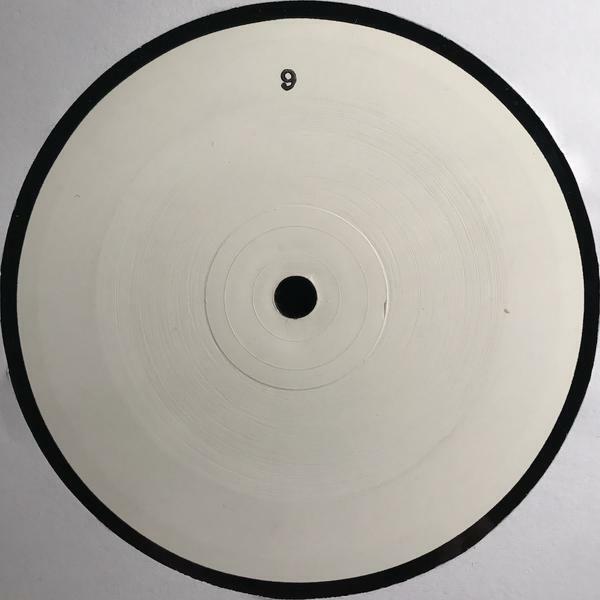 "ambient loops by 9 (10 inch)"
SKU: aa0000005312. Categories: 1 per customer, Fish Music. Tags: T0RWHITE001, Tell Zero Records, White Label.